*Update*We have received a lot of offers, we will accept highest and best at 6:00 pm on Monday! Awesome opportunity for investors looking for the perfect flip or a buyer wanting to do some renovations. 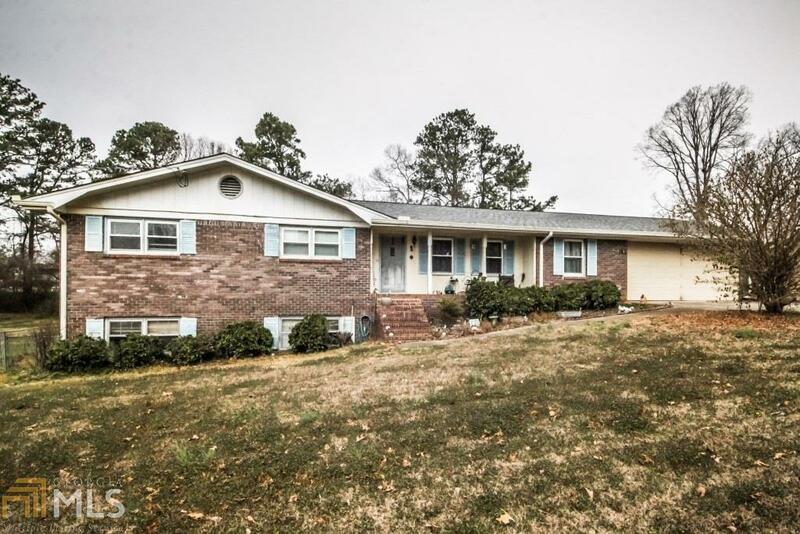 This ranch style home sits on an unfinished basement, home includes a 3 bedroom 2 bath huge fenced back yard with a large deck, perfect for entertaining. This home is in a great locations closed, to hospitals, shopping, dining, and entertainment. Grayson High School district. Don&apos;t wait too long, this home is priced to sell.